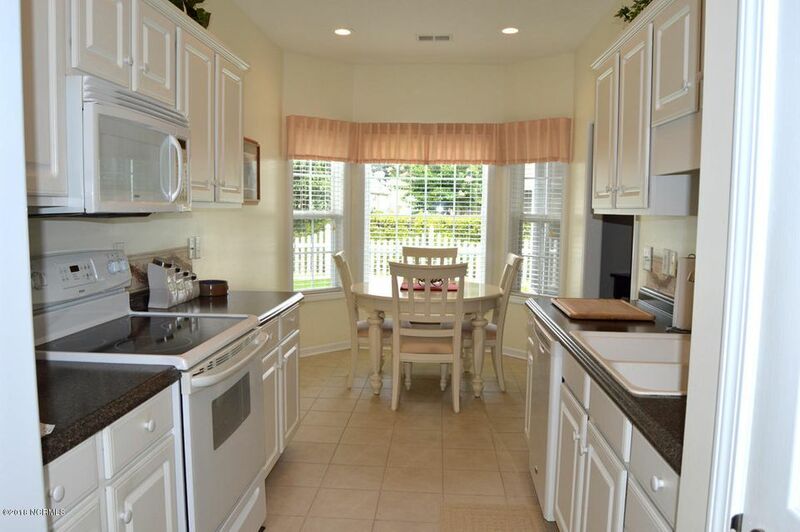 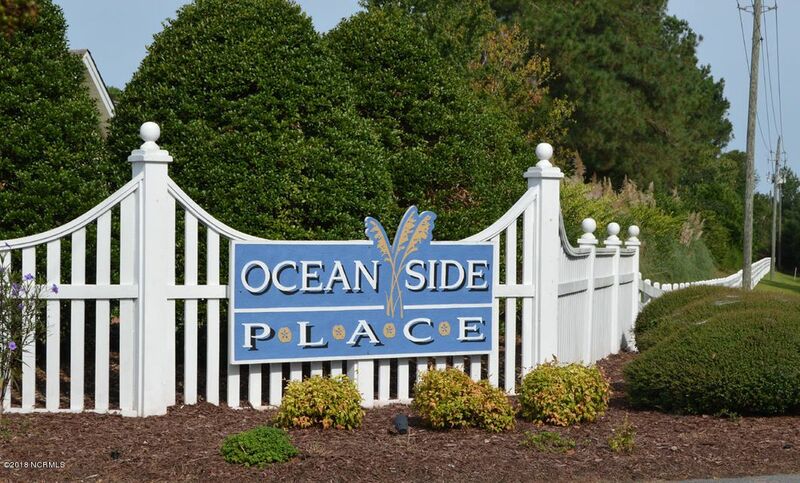 A great house in the very popular Ocean Side Place. 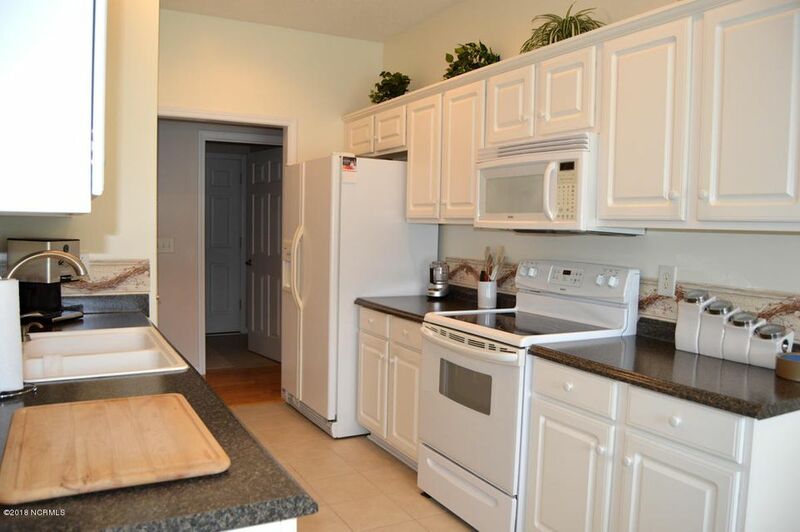 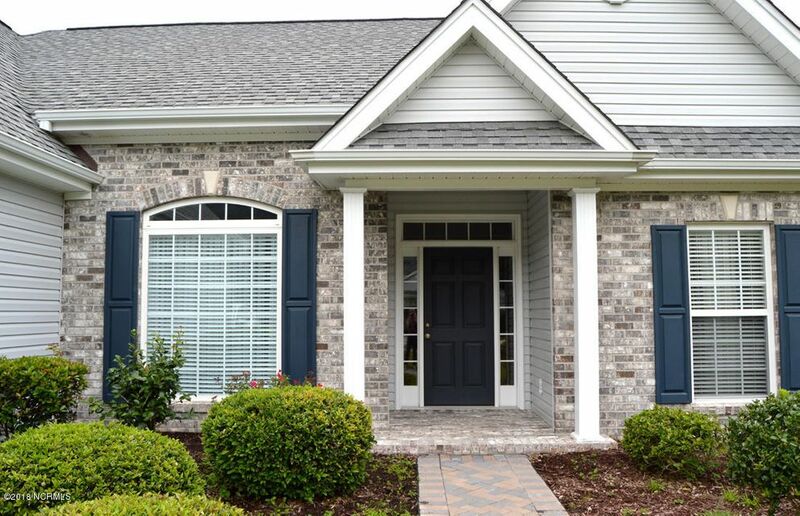 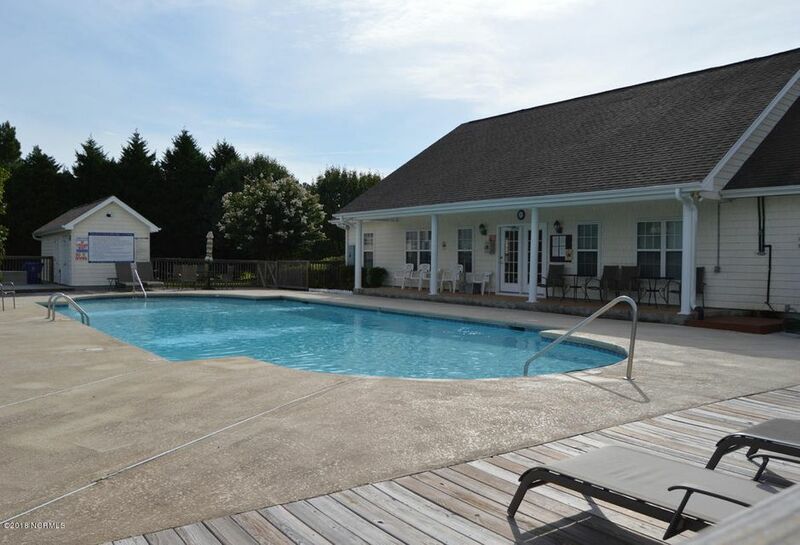 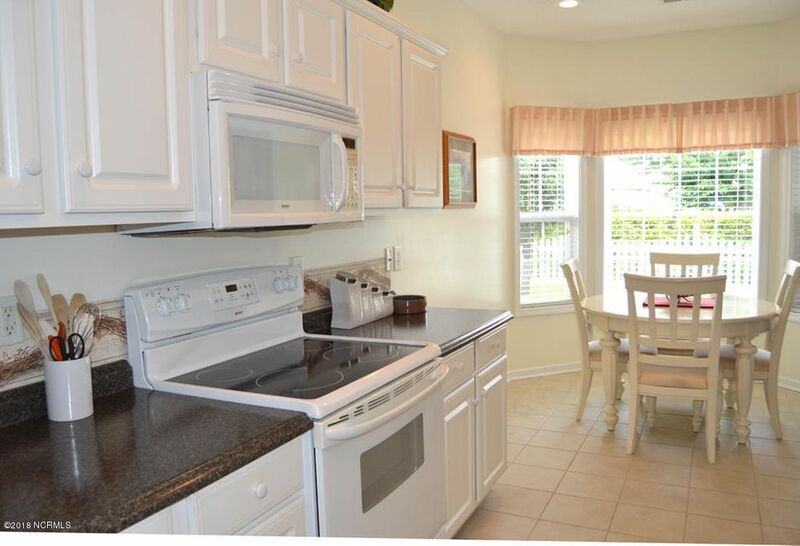 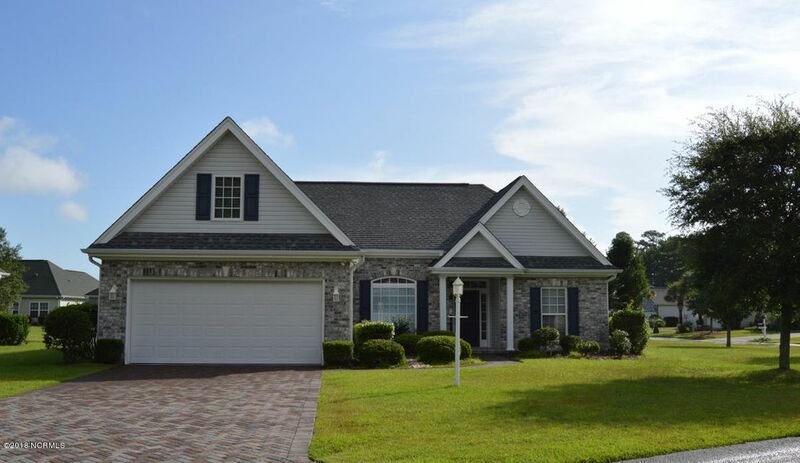 This second home has been meticulously maintained and has many newer features including a brick paver driveway and walkway in 2016, HVAC '15, water heater '17 and newer hardwoods and living room carpet. 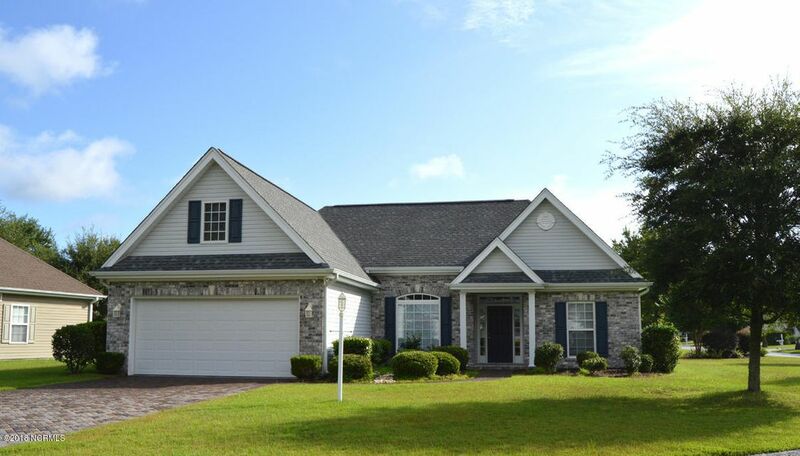 Great Newport plan with split bedrooms & bonus room. 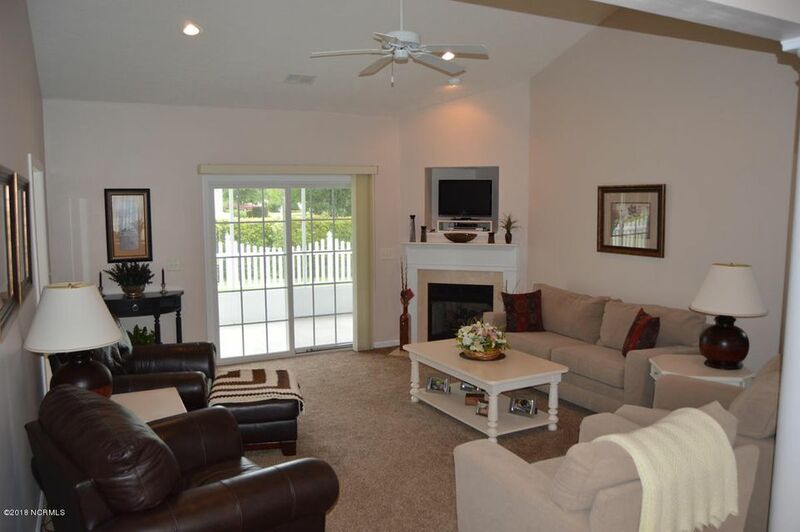 The vaulted living room has a gas log fireplace and is open and airy, nice eat-in kitchen and a beautiful formal dining room. 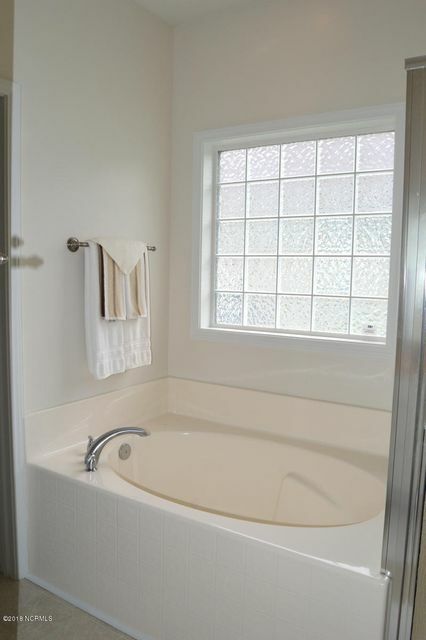 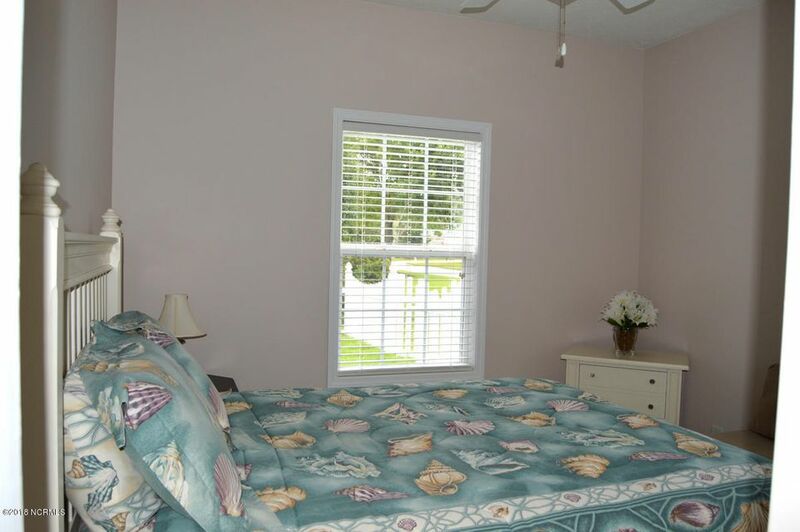 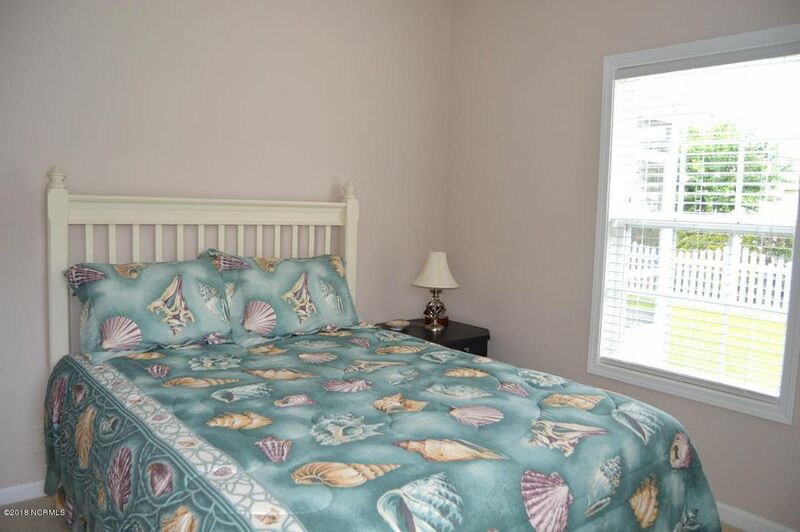 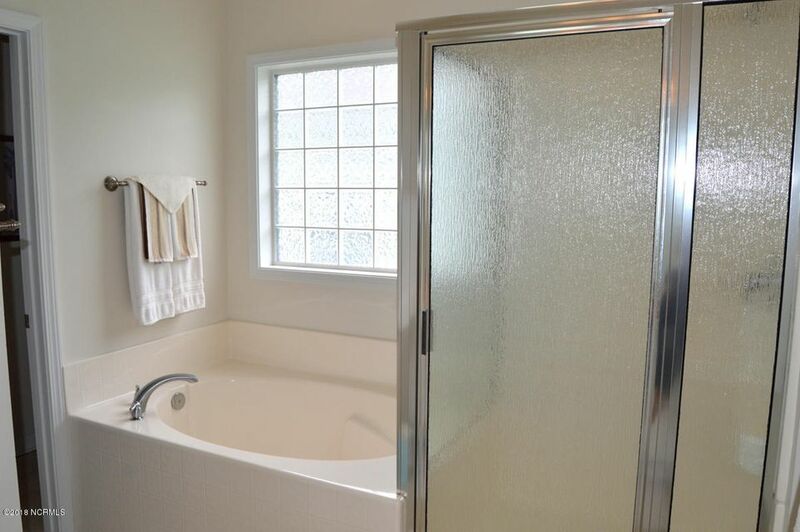 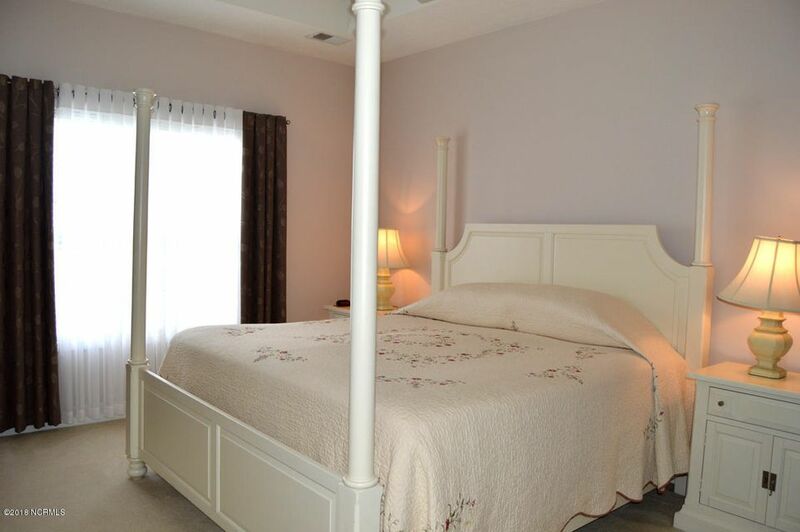 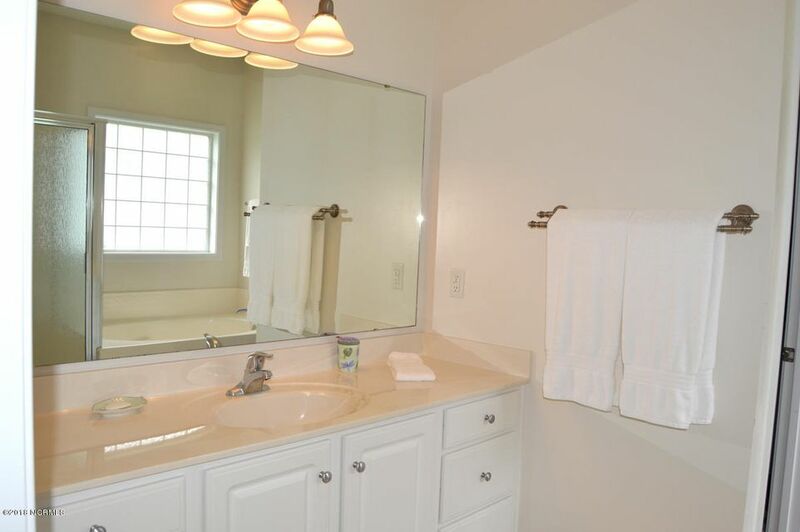 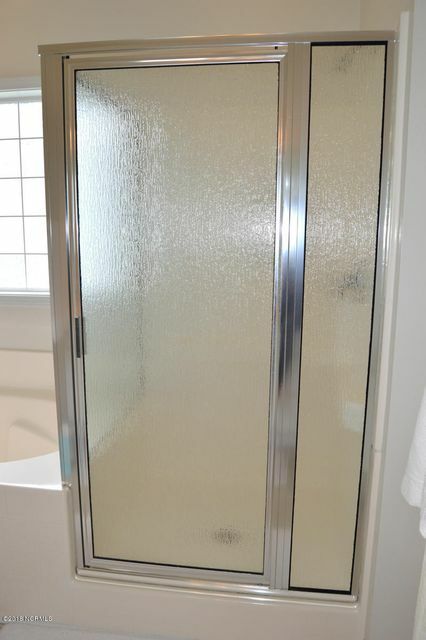 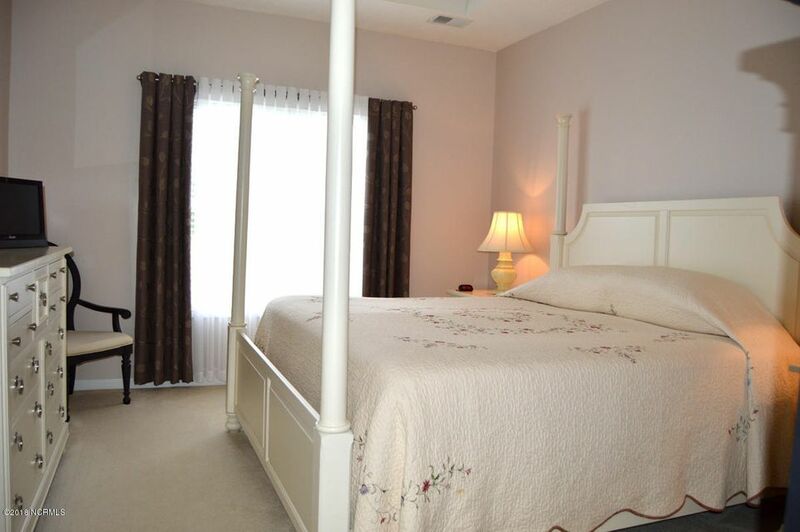 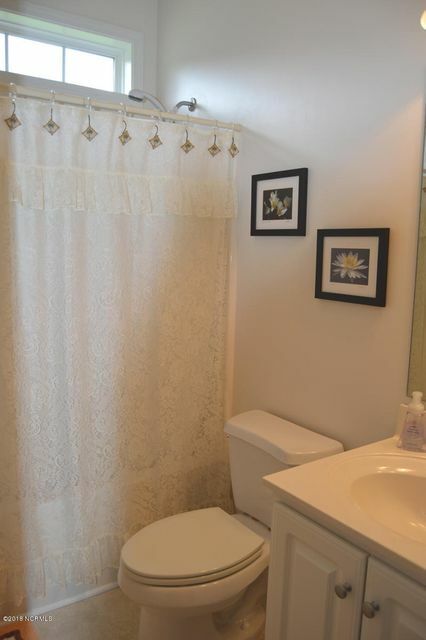 Large master suite has box tray ceiling and a lovely and spacious master bath. 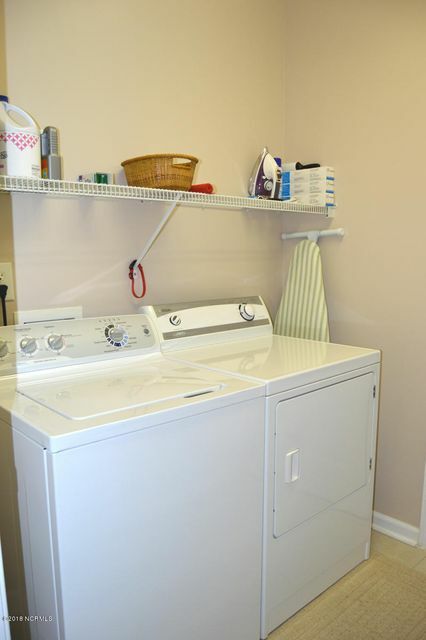 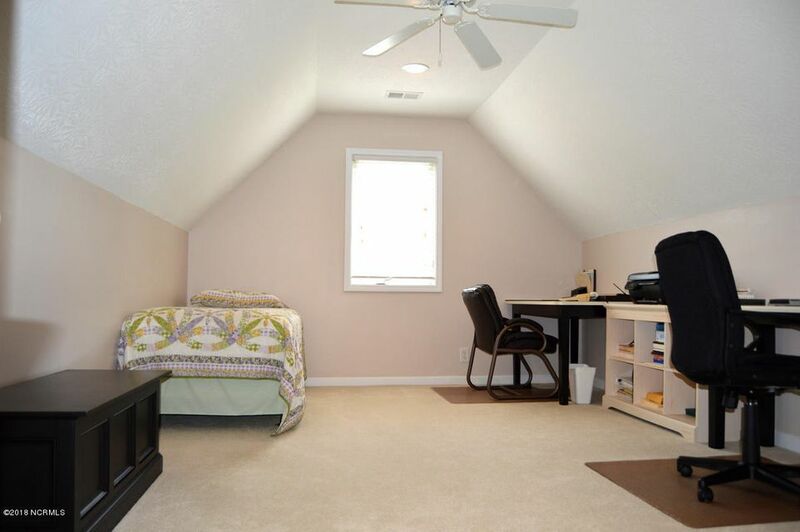 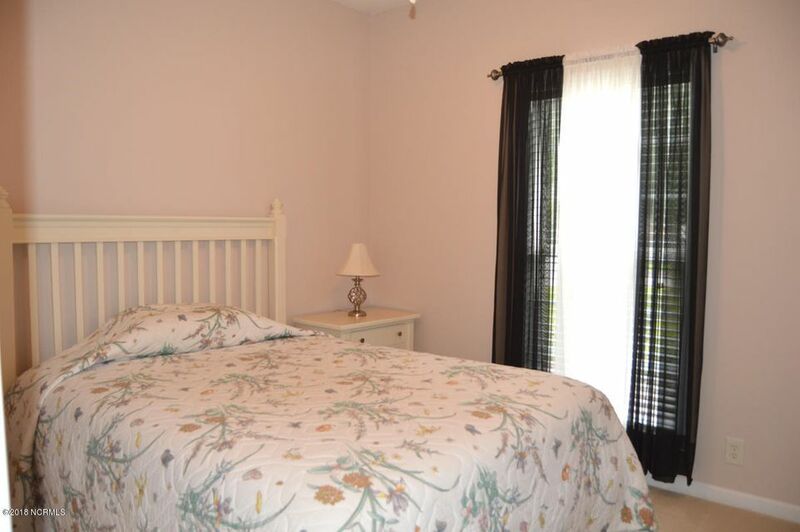 Comfortable guest rooms, bonus room with closet can be a 4th bedroom. 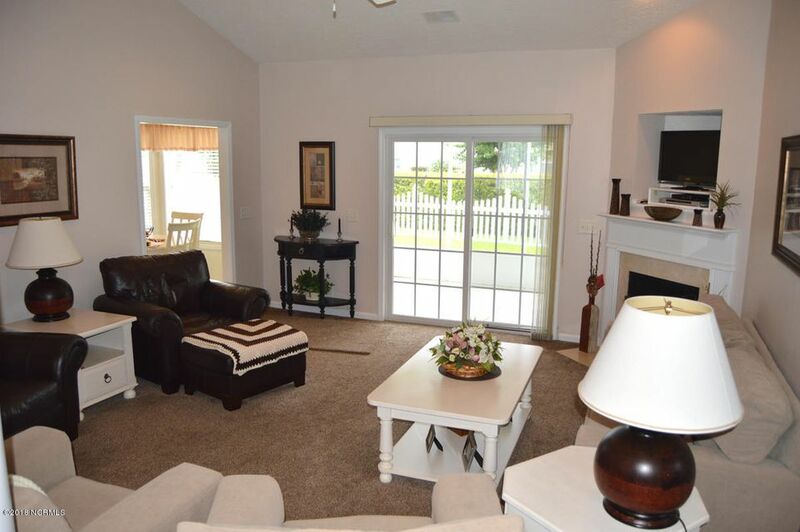 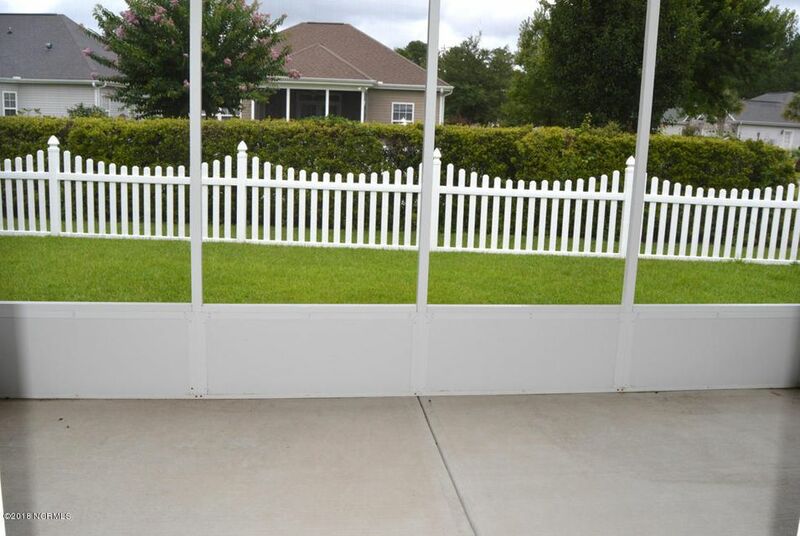 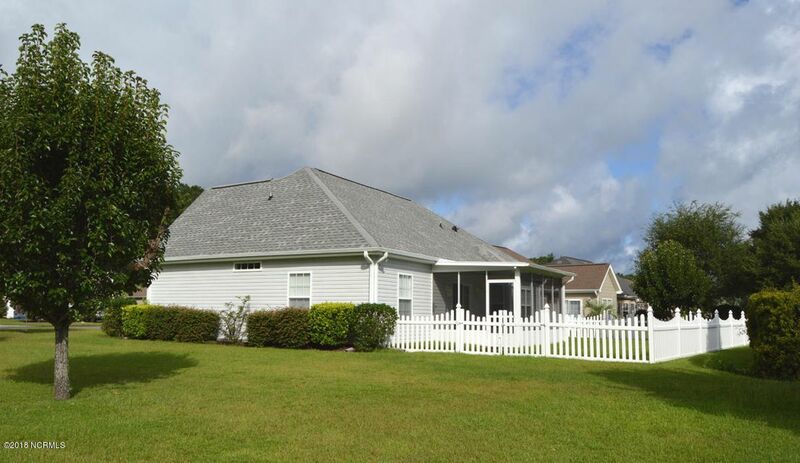 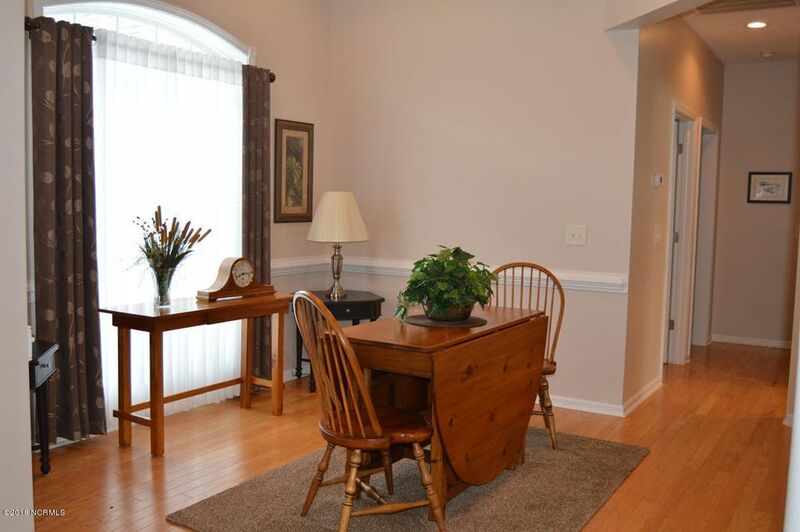 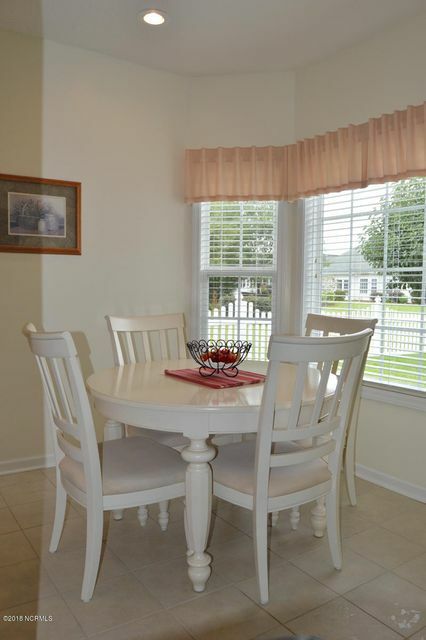 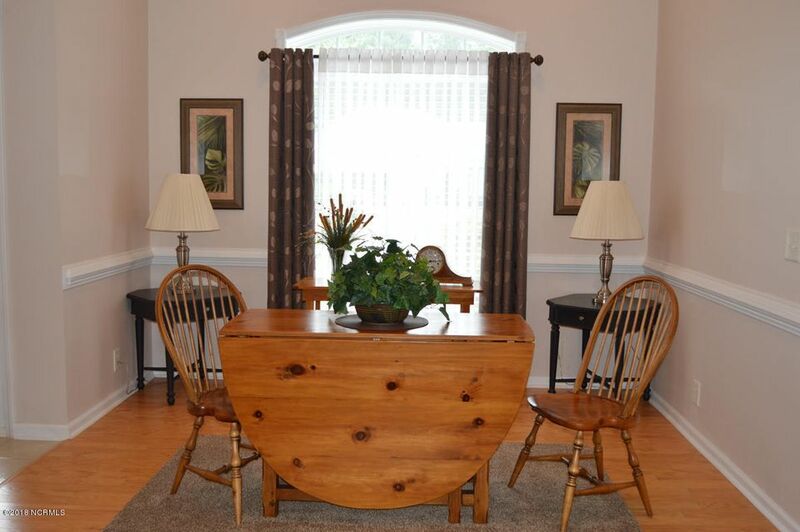 Screen porch, fenced backyard and a beautifully landscaped corner lot. 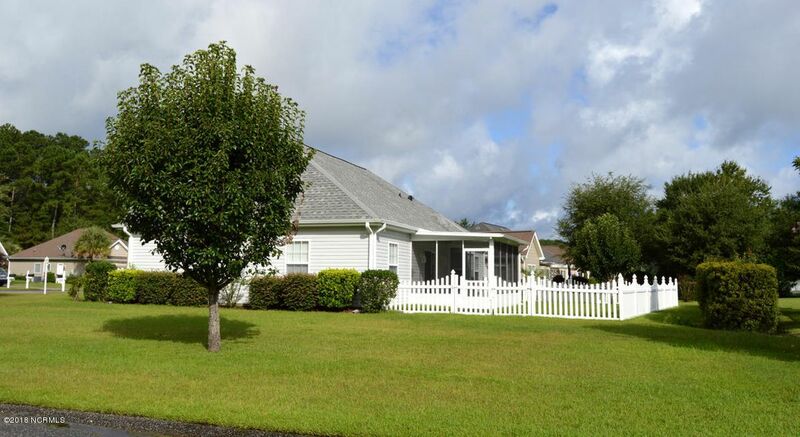 Well maintained, great subdivision amenities and nice location!